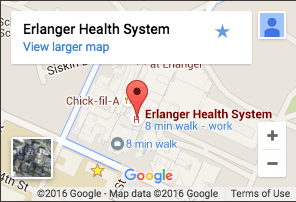 The Erlanger Health System is comprised of six hospitals, six emergency rooms, three community health centers, adult urgent care, and several physician practices covering a myriad of specialties. 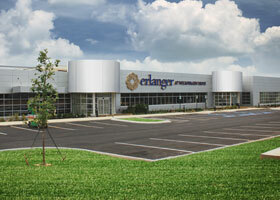 CLICK HERE to connect with an Erlanger Medical Group doctor. 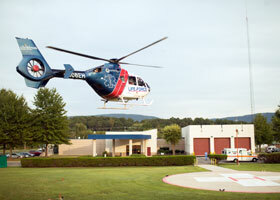 3990 E. US Hwy. 64 Alt.